Since calligraphy is done by hand, calligraphers call the different styles of lettering calligraphic hands. 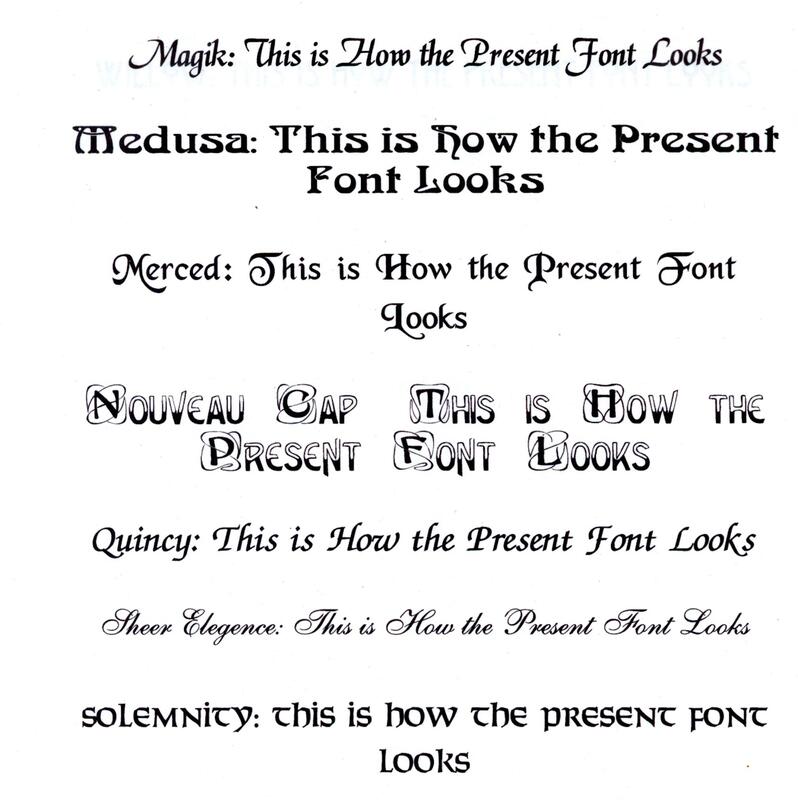 Type styles on the computer are called fonts. Font is how most people today refer to styles of alphabets. Whatever you wish to call them, I have many different lettering styles that I do. Below are shown the most popular. The capital letters set the style of the alphabet so check them closely and you will see the difference in styles. This is a style called Bookhand. It is a simple Roman that is easy to read. This is called Bastarde or sometimes Batarde. It is a variation of the Gothic shown below. The Gothic hand is also called blackletter or Old English. It dates from about 600 years ago and was most used in northern Europe. This is a calligraphic hand called Palomares. It was named after a calligrapher in the 1700's and in the 20th century was turned into a type face. Now we have revived the calligraphic version. These two examples above show Vivaldi. 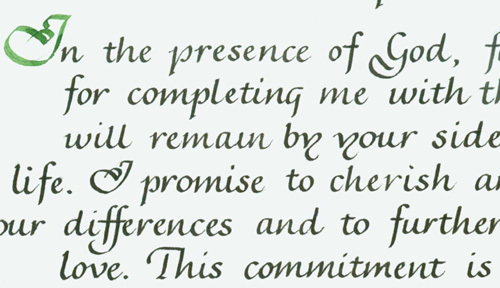 This was designed as a type font in the 1970's and we developed the calligraphic hand from that shortly after. The above example is called Lydian. It had been a popular typeface in the 1950's, and now a modern calligraphic hand. 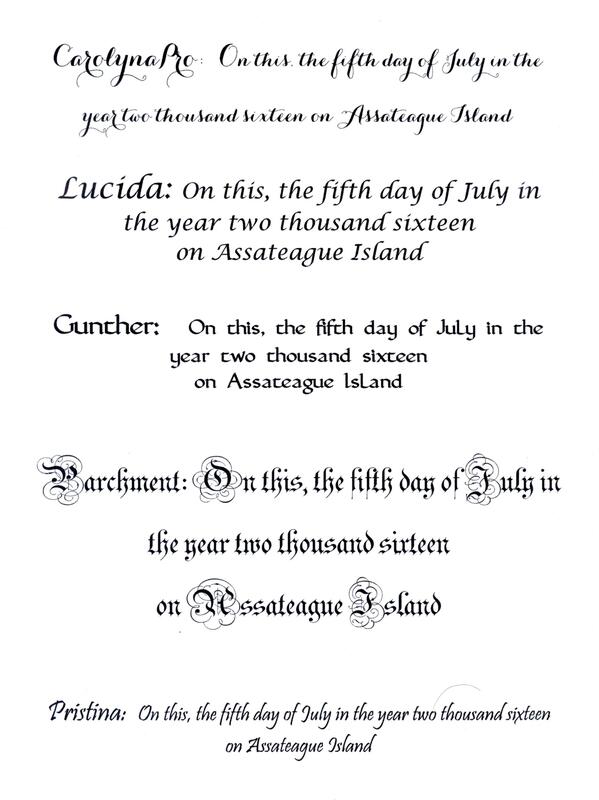 Above are a few of the fonts on the computer that you may pick for your text if you are having your text printed on your certificate. In each case the name of the font is given first, then a sample sentence so you can see how it looks as text. 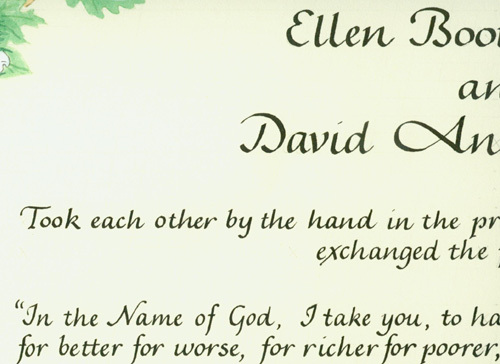 The fancier fonts could be used for your names. We have more fonts too. 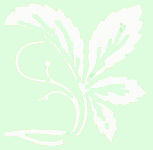 Send an email and we will be glad to send you other samples. Please note that the computer fonts are usually not available for hand lettering although we do offer Merced as a hand lettered style.